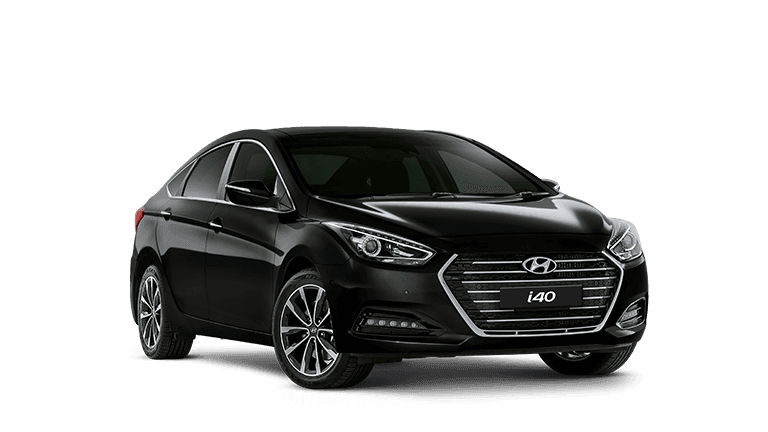 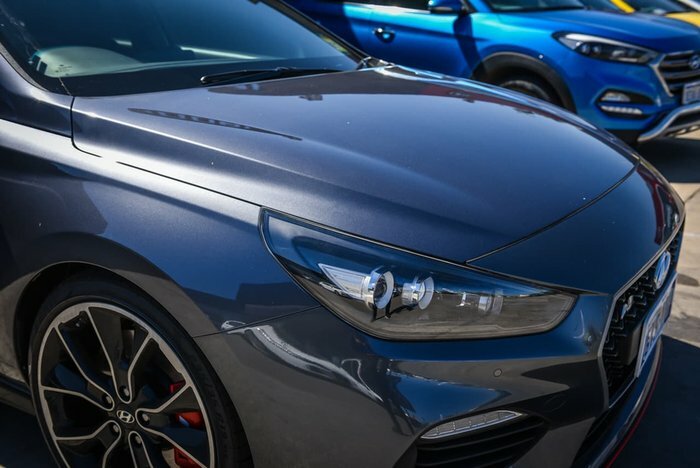 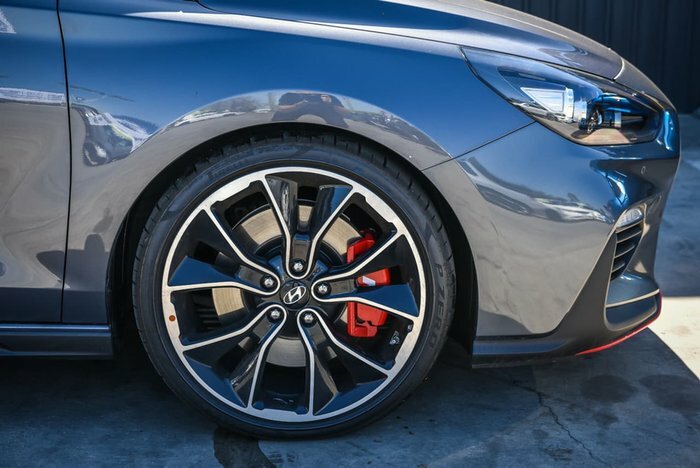 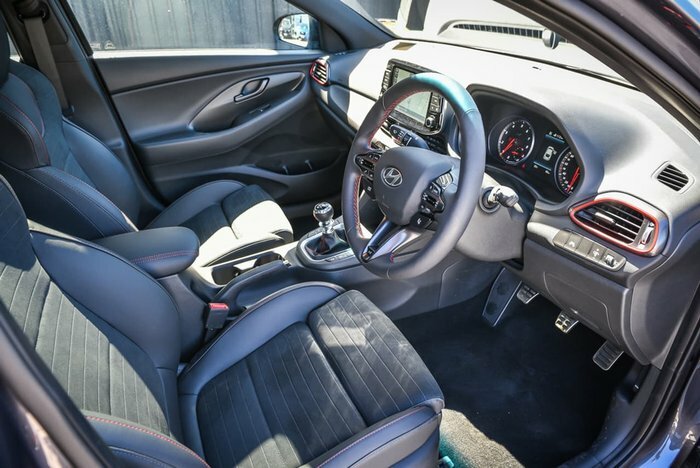 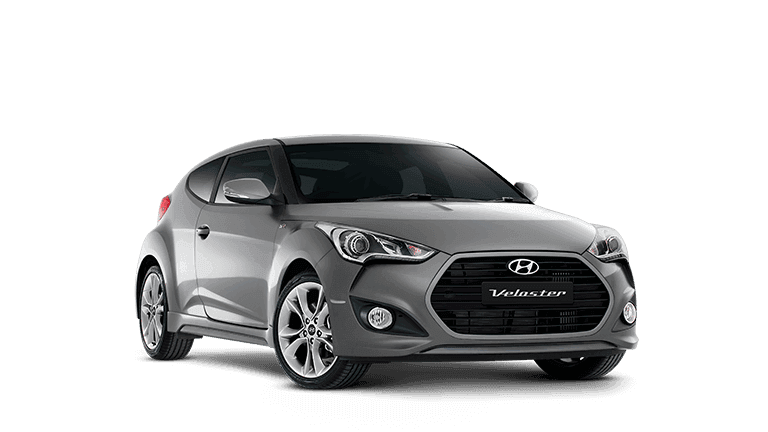 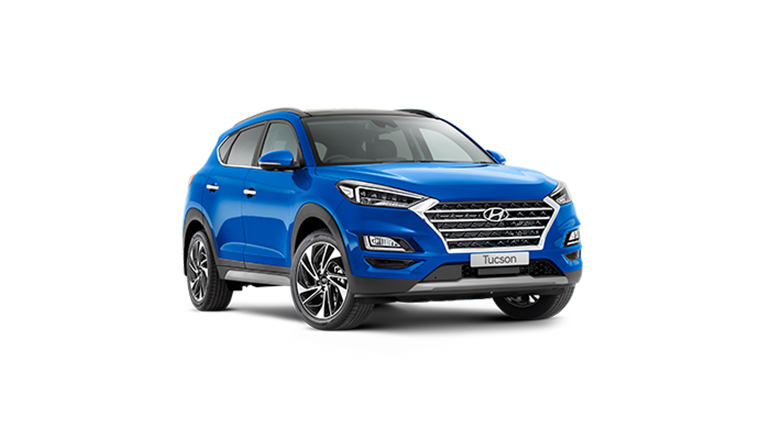 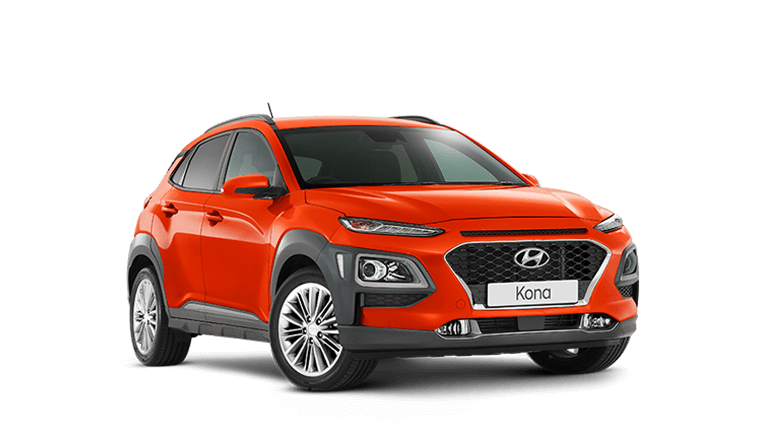 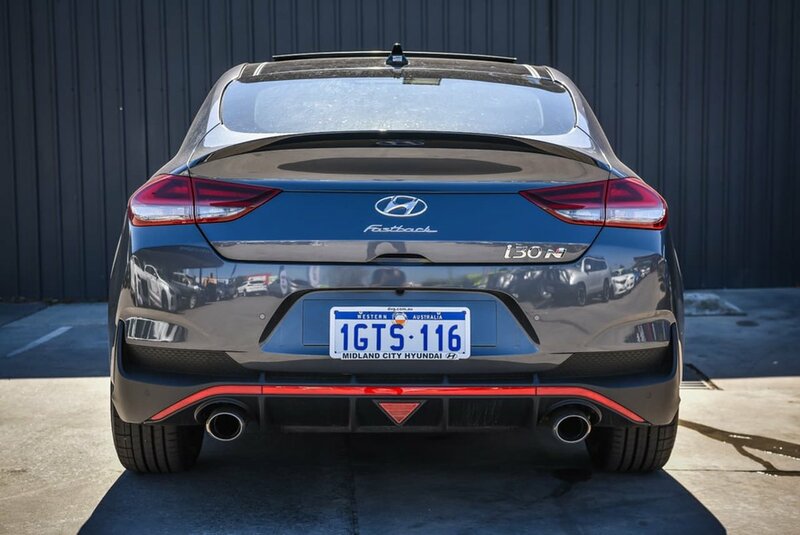 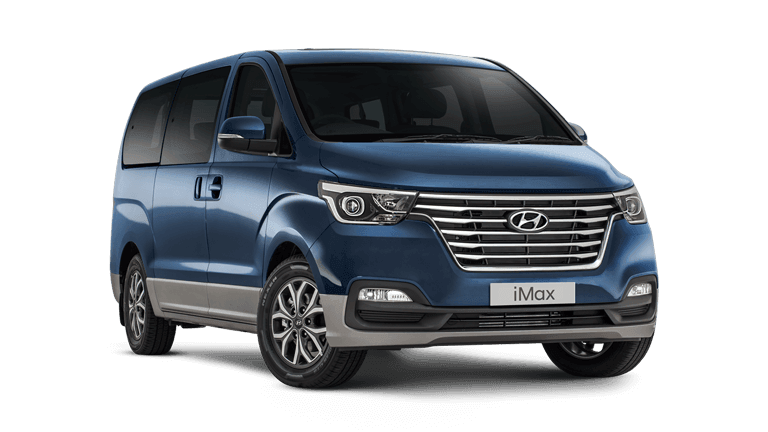 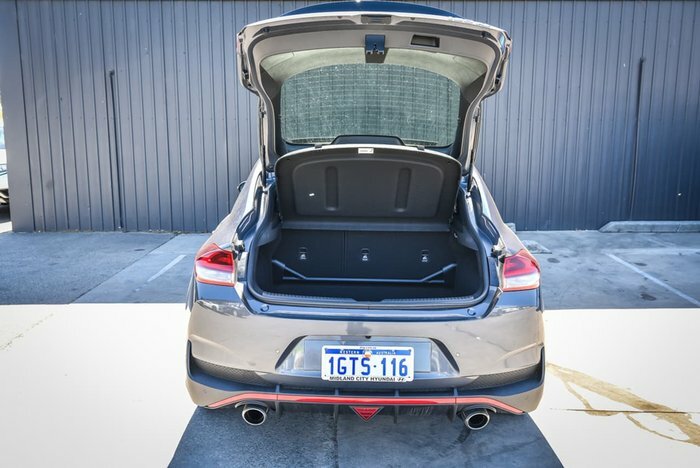 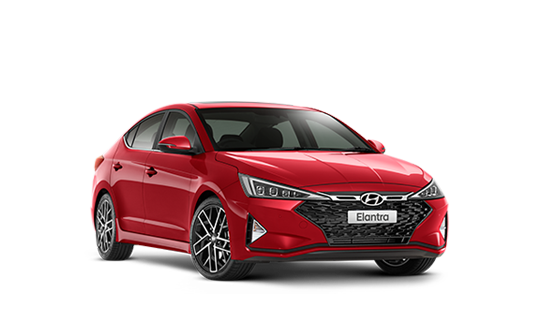 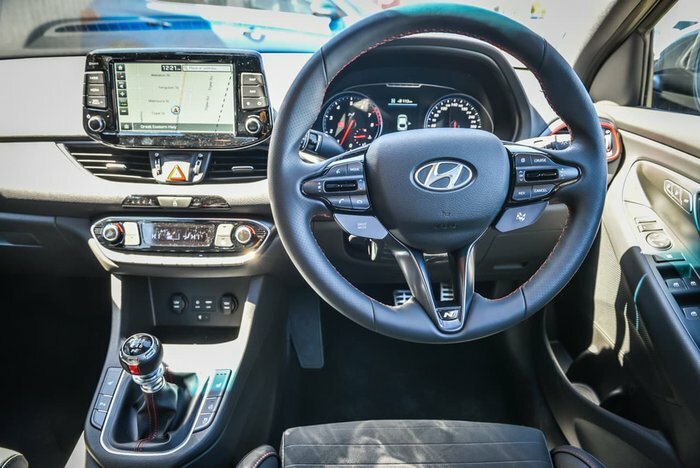 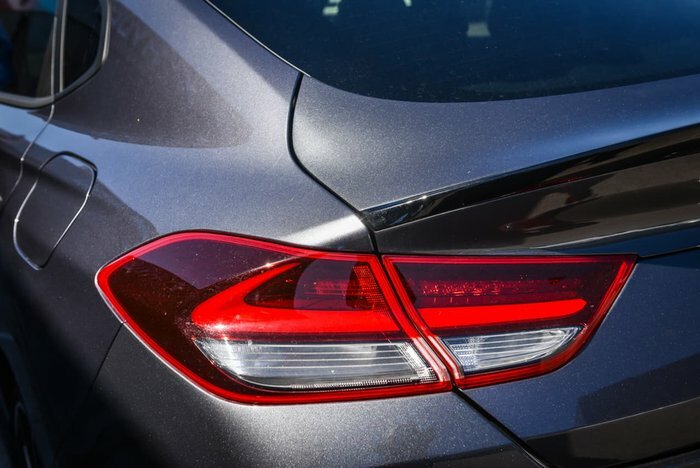 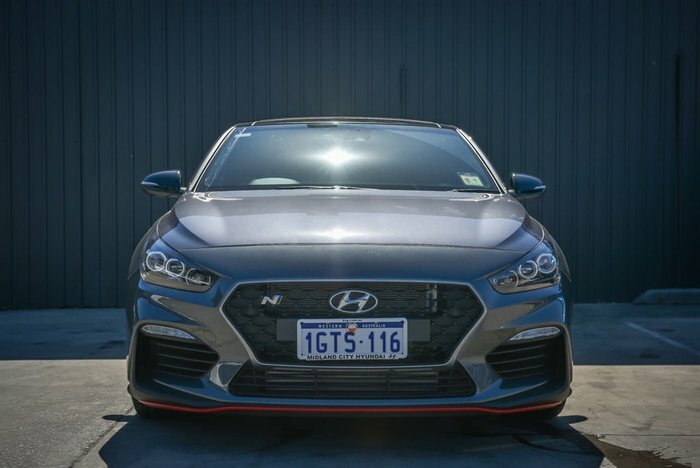 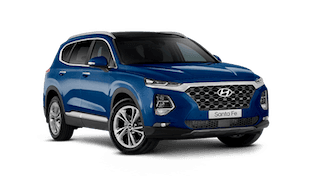 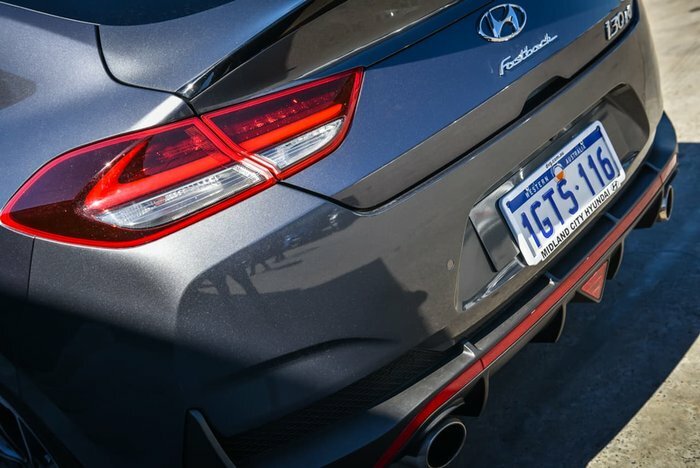 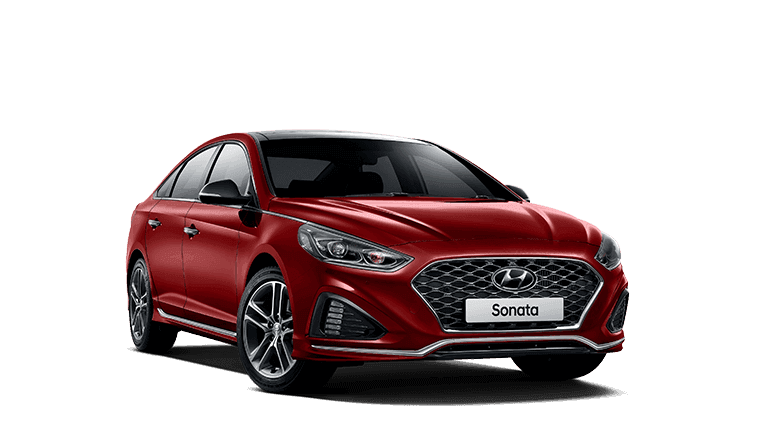 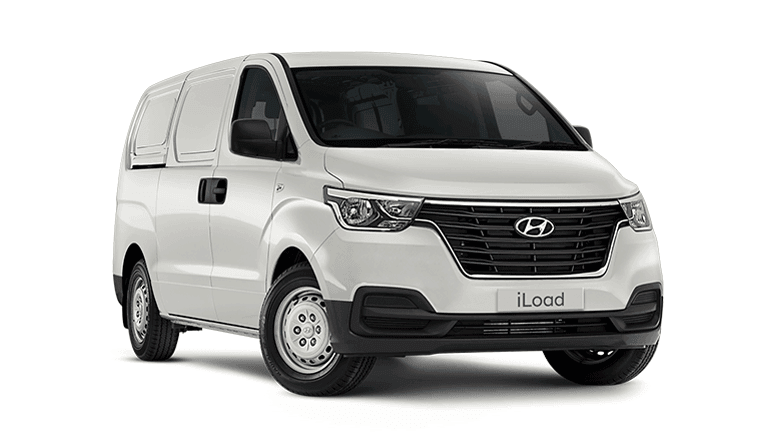 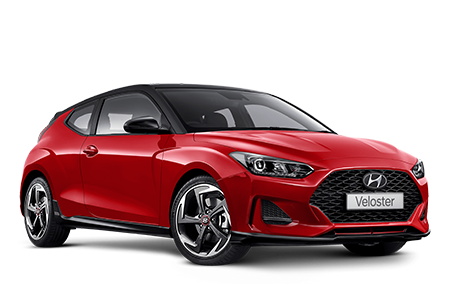 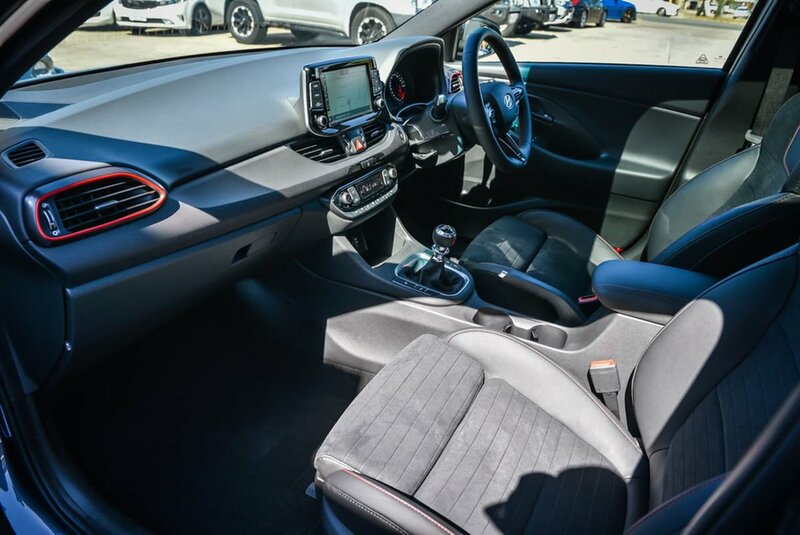 from the moment you start this car and hear the deep exhaust you know this is no ordinary Hyundai, with world class features packed into this pocket rocket you know this drive will be like no other. 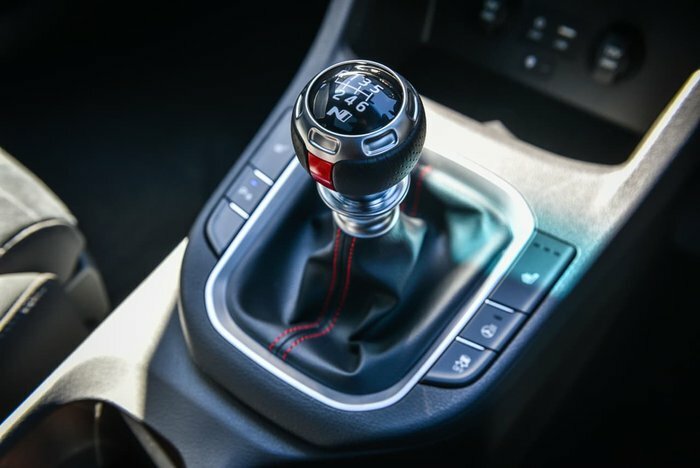 going through the gears you can hear the note of the exhaust with large crackles when changing gears. 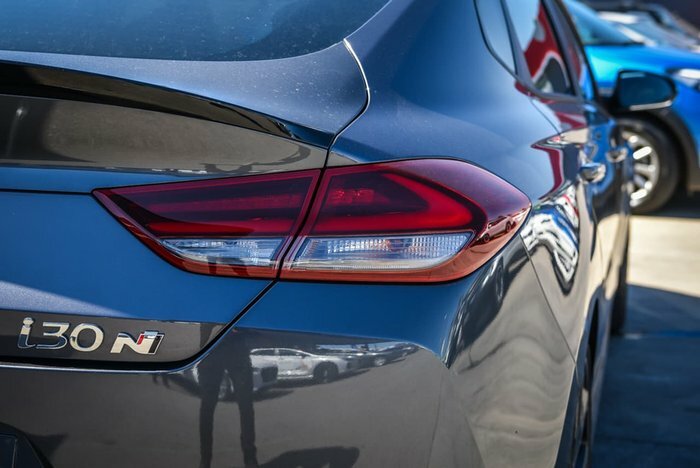 You will be the envy of many people. 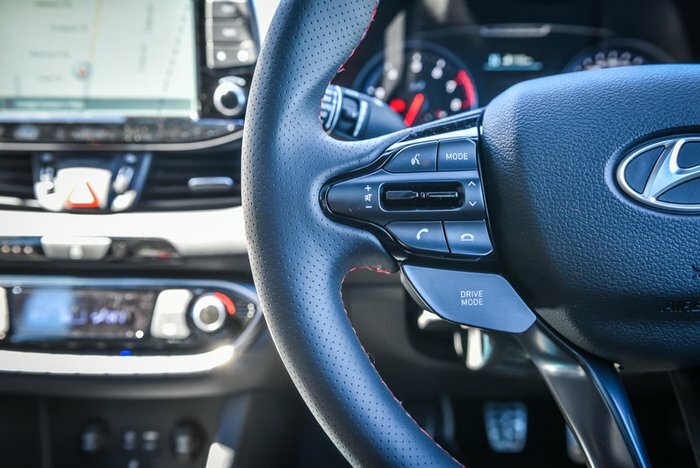 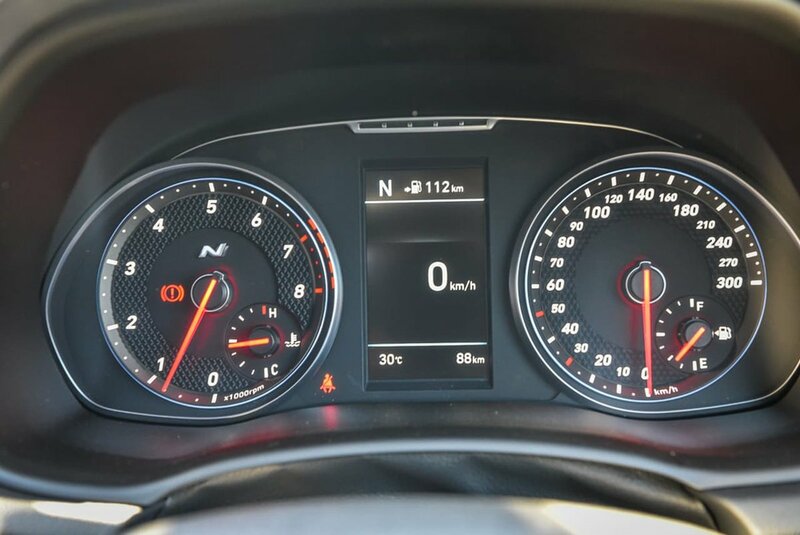 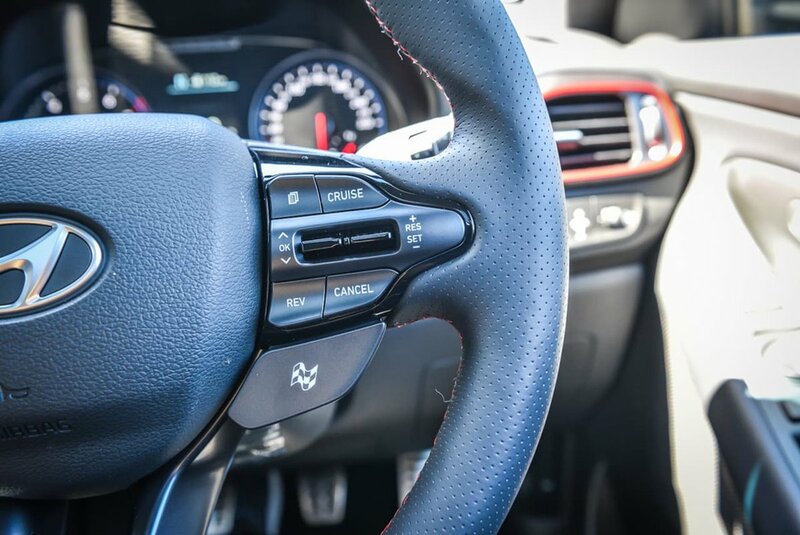 to matching revs when down shifting the Hyundai i30n has it all. 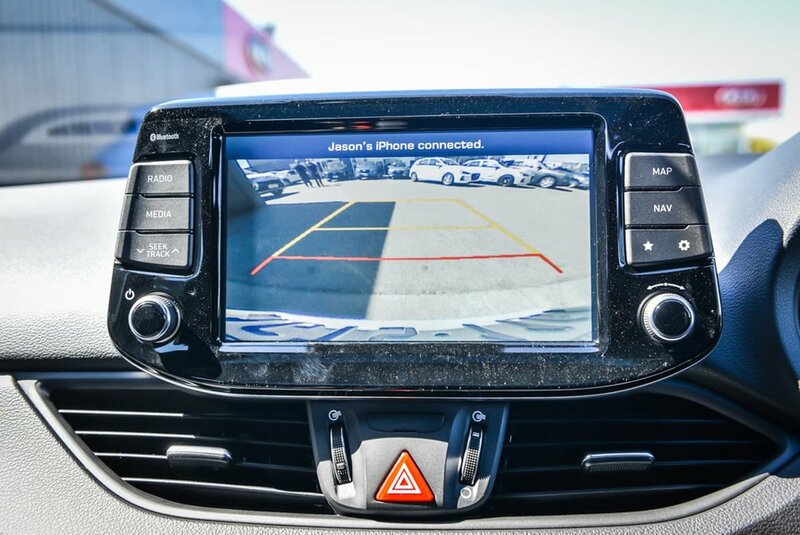 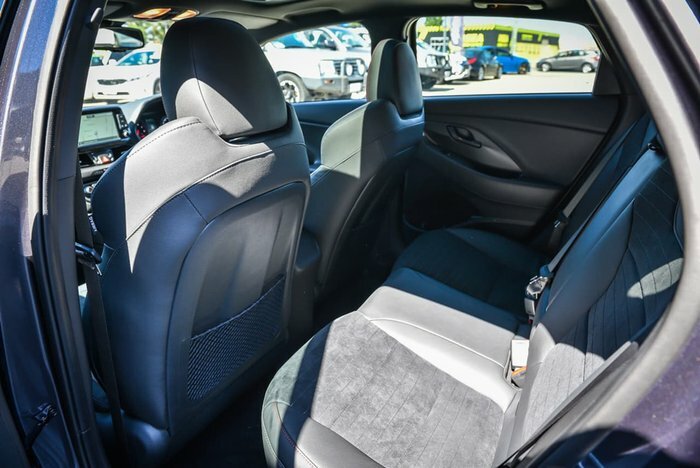 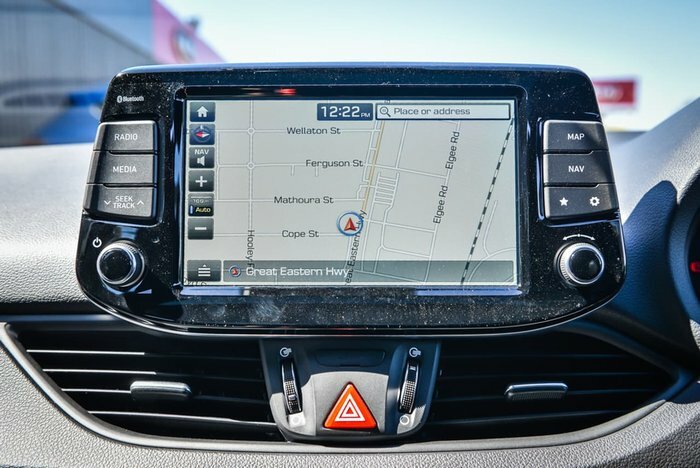 its packed with so many features including, heated seats, sunroof, lane departure warning just to name a few. 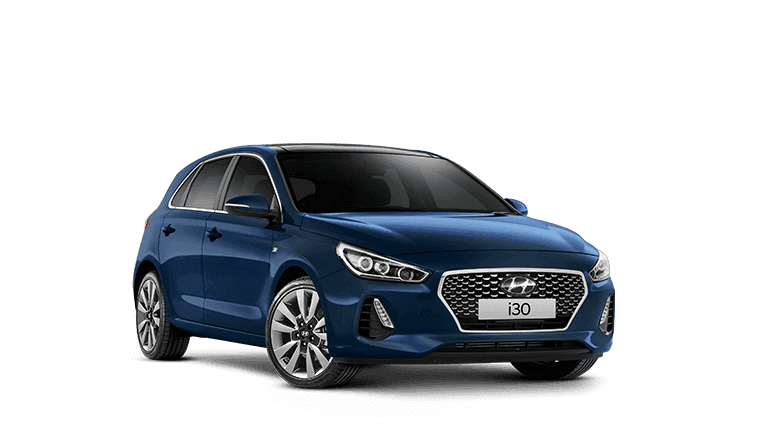 Why wait come in today to test drive the new i30n. 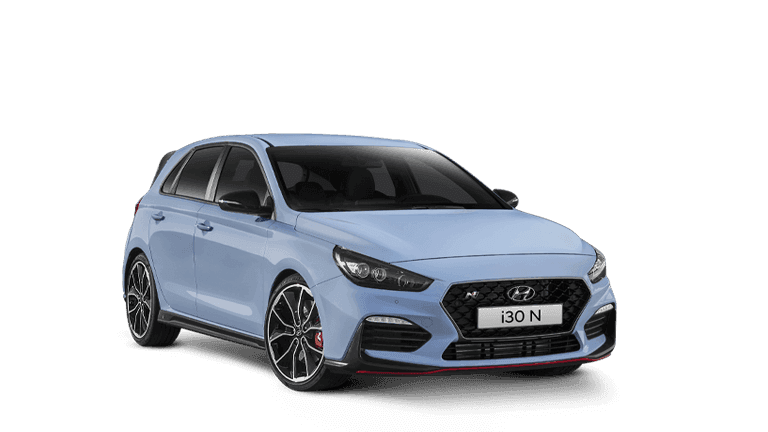 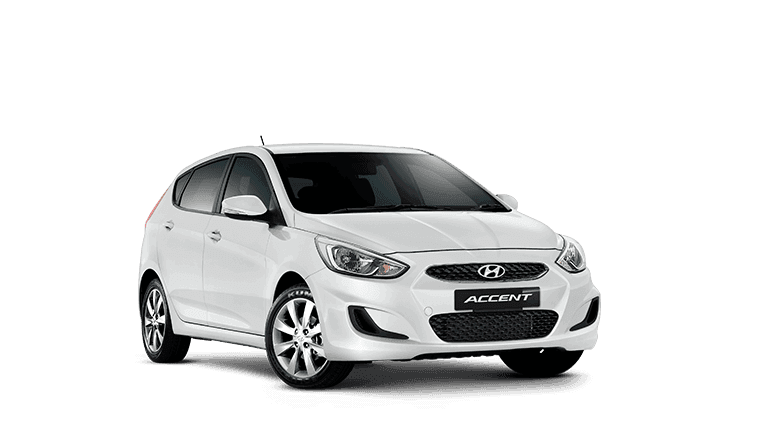 We also have a i30n hatch available.